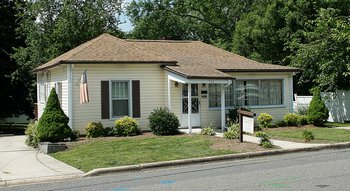 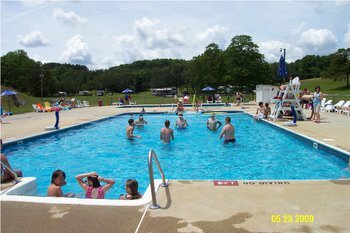 Amenities include three swimming pools, three fishing ponds, snack bar with grill, volleyball court, horseshoe pits, basketball, and corn hole. 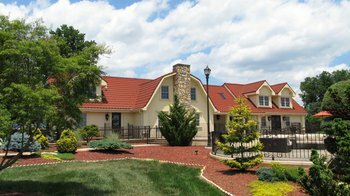 The Best Western Bryson Inn is located off Interstate 77 just outside Mount Airy. 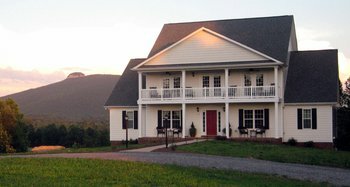 Walk to the winery's tasting room and restaurant. 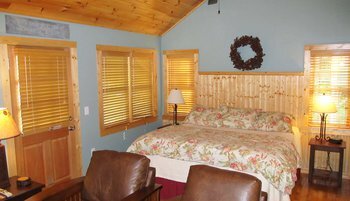 Enjoy the comforts of a mountain cabin with conveniences like pillow-top king beds, vaulted ceilings, gas fireplaces, state-of-the-art appliances and large bathrooms with oversized showers. 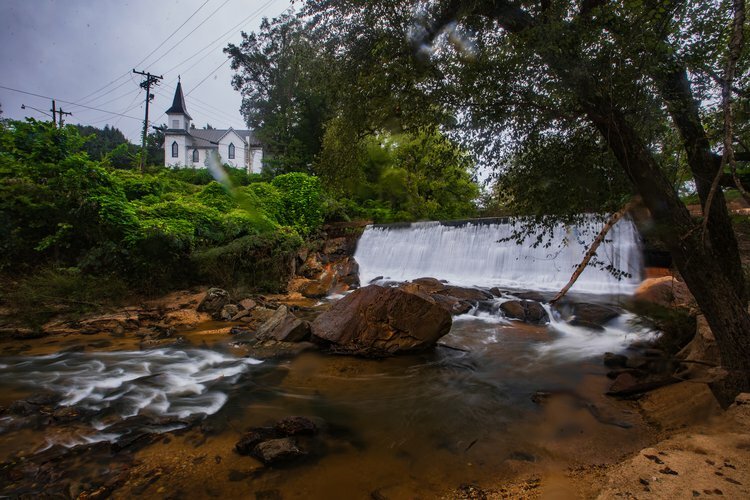 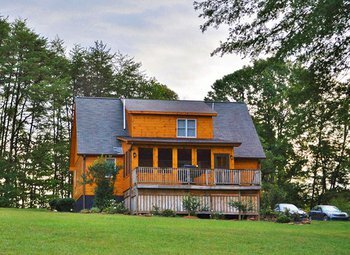 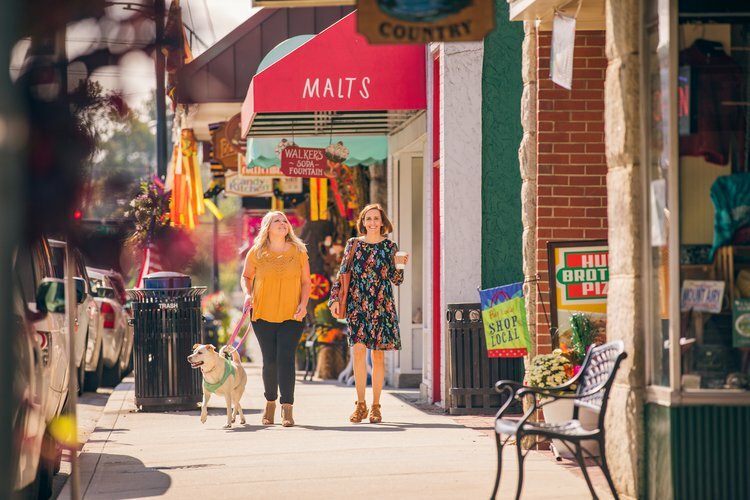 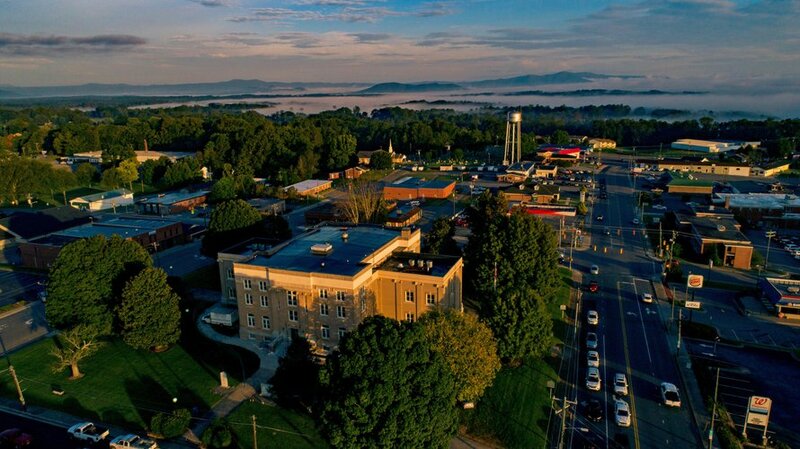 Those looking to enjoy the best of both worlds, a beautiful country environment in the mountains with a small town and city life right nearby look no further because Carolina Getaway Cabins is the place to go! 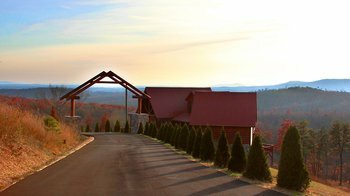 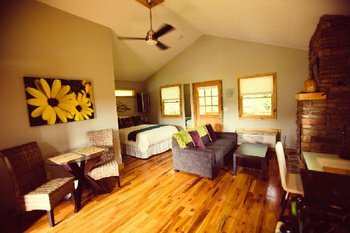 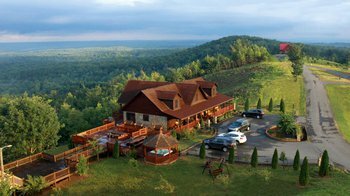 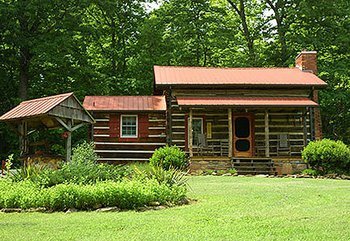 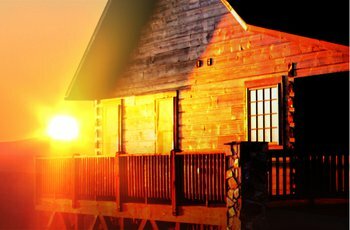 So whatever your dream vacation is, whether it is a romantic getaway, a family trip or a group reunion, or a couples retreat, Carolina Mountain View Cabins accommodates your dream vacation.